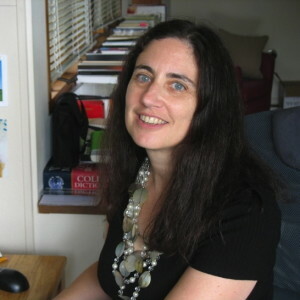 Poet, critic and translator Judith Baumel is an English Professor and Founding Director of the Creative Writing Program at Adelphi University. Her work is about memory and accommodation, about greed and hunger, lust and rage often confronting a range of contemporary subjects, from race relations to motherhood, modern Jewish experience to popular music. She has received awards from The New York Foundation for the Arts, Bronx Recognizes Its Own, Laurence Goldstein Award in Poetry from MQR and received the Walt Whitman Award from the Academy of American Poets for her 1988 book The Weight of Numbers.